Hesite E: No-corning Huber needle especially designed for implantable access port. Available Huber needle straighjt. 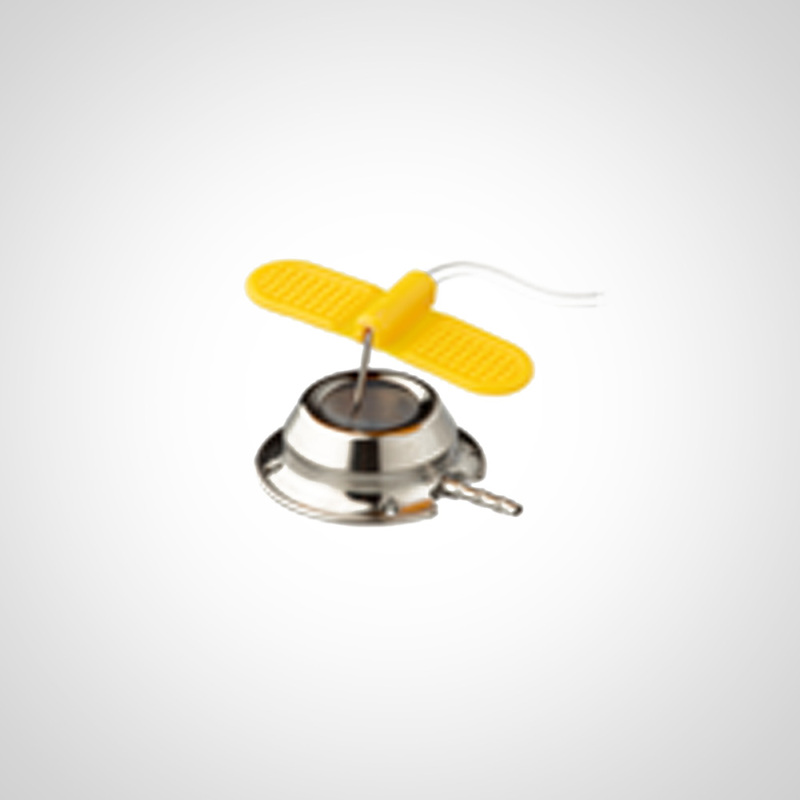 curved and with wings and extension line for a secure and accurate needle placements.